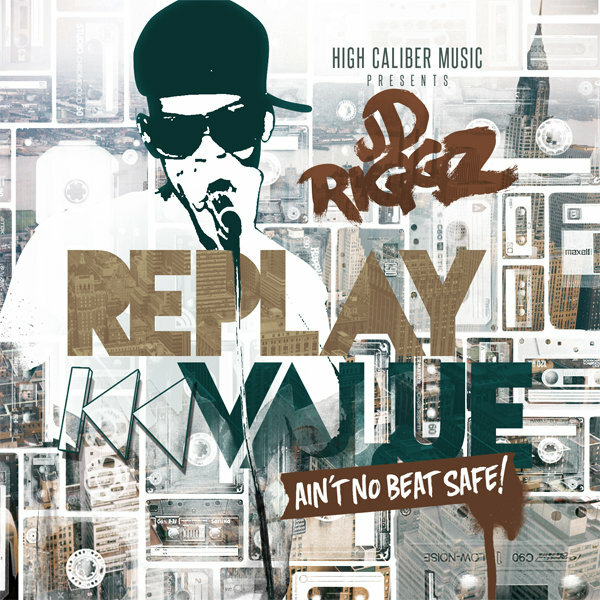 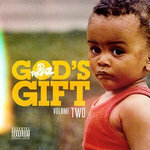 Debut album from JD Riggz, released in 2011. 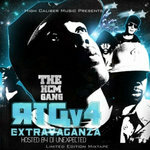 Features: The HCM Gang(Q. 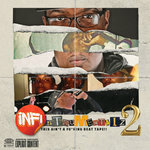 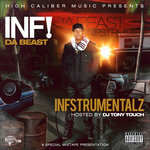 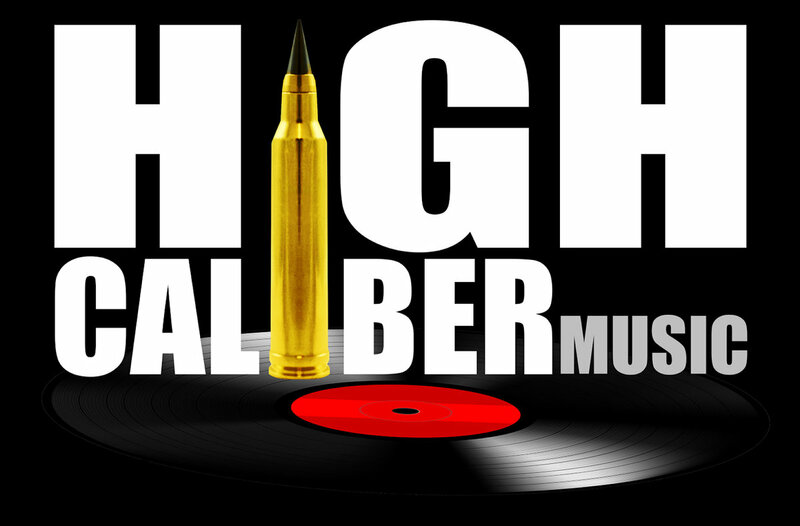 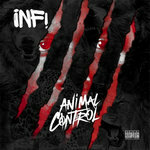 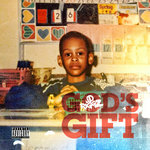 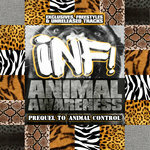 Easy, INF!, Daggerz), Dion Primo, Songvibe, Dramills, L.I., Coach Parsells, ASAP, Lure.